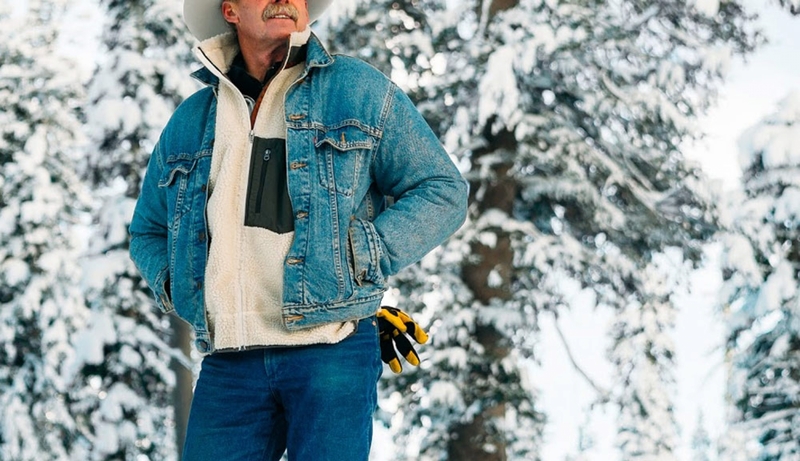 Often known only as “that guy who owns White Wolf,” Troy Caldwell’s legacy goes far beyond this piece of mountain paradise. As a member of the U.S. Freestyle Team for six years in the 1970’s, and long-time, dedicated Alpine Meadows employee, Troy has remained an influential figure in the Tahoe ski community for more than 45 years. Troy and his wife Sue live quietly on the property in their modest custom stone and glass home built by Caldwell in the early 90s. This sustainable mountain home design is the inspiration behind the proposed White Wolf Tahoe community. It is Troy’s hope that this unique architectural approach will influence greener alpine construction for generations to come.